Season 14 possibly may contain 20 episodes to the usual 23. Now whilst I am not over joyed by this latest hot topic I can understand it? I was informed by a friend from this blog about an article and over the last few days a number of articles and video recordings by fans have been appearing. Many fans are distraught because they think that it might mean that the series is running down and filtering out to the end of the show. Since reading more bits and pieces I have learnt that Its not as scary and intimidating as I and others may have feared. 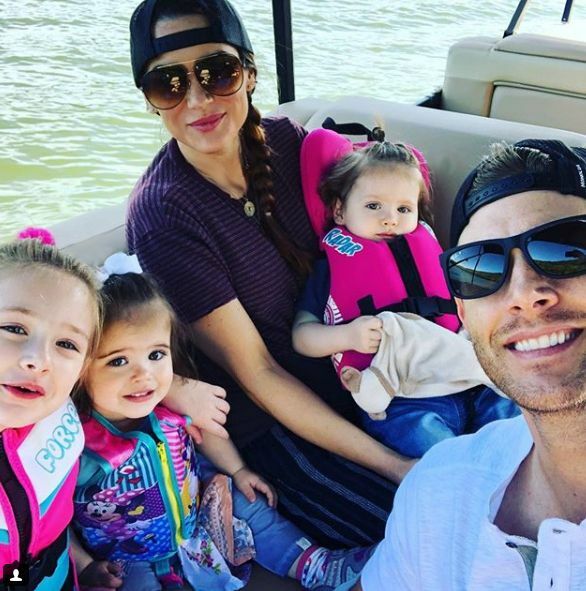 I think after sussing out reports it appears that J2 want more time off with their families. Which is understandable considering how many months they are away from home and spend long periods away from home never even seeing their families. Since we are shortly about to enter Season 14 this October, I sense that J2 can negotiate such deals since they have been acting on the show for a number of years, and know what they really want out of life. When the show started the boys were not married but with girlfriends. Over a number of years we have seen them mature, marry and have children of their own. They both have six kids between them and we know they adore their children and feel I bet that they are missing out on moments that they will never see because they are on the road almost 24/7 and have already missed special events of those kids growing up. So becoming older must allow them certain privileges which they didn’t to start with have. We know how important ‘FAMILY’ is on this show, and how drummed into their own real lives ‘FAMILY’ must mean to them both. And they are great dads, who live for their kids. I wouldn’t expect anything less. It takes the show 8-10 days to create an episode of Supernatural which has been the norm since the show started and hasn’t changed much since. So reducing episodes back to 20 would mean the boys would finish filming end of Feb beginning of March where it used to finish when the show was on 22 episodes before season 7? So are they gaining that much time off to warrant a reduction of 3 less episodes? Would it be more beneficial to keep the seasons at 23 but reduce the boys screen times? Then they would still be on the same pay check. They of course are reducing their pay packet if they go down to 20 episodes of the season. Can they at this time of their lives, have their pay packet reduced? Every little bit of cash must help when running a large family? There have been reports also flying around that other shows are cutting down episodes which it appears the networks have ordered, but no known reason is behind these sudden cuts? Is it becoming too expensive to continue running shows at 23 episodes per season? Also would this mean more, or less breaks during the course of next season? Are we back to longer Christmas and Spring breaks and long Summer’s never ending, until our show is back on air again? So how do you really feel about this outburst of dramatic news, and what do you think it means for the show? Is it as this cut and dried. Is it a concern that the show may be running down to its NATURAL end? 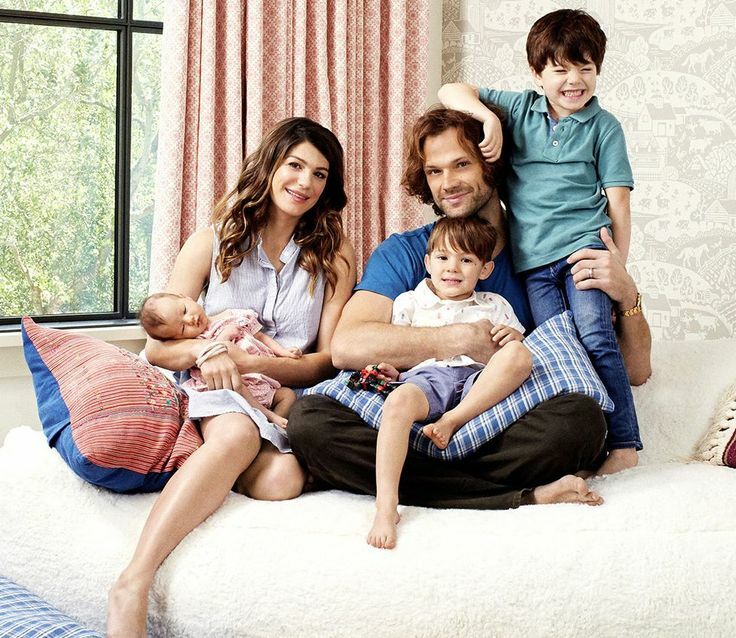 Are J2 within their rights to ask for more time off to spend with their growing families? That is a brilliant idea, many, many fans would be up for that, J2 would still get time off, and maybe reduce their time even further. I think so many signed a petition to save the spin-off and am not sure if its got picked up yet? Why don’t you write a letter to Andrew Dabb and put this idea to him. It might be worth a big shot. I would love to see Jody be a lead as she’s to me perfect for a spin-off. I haven’t seen anything suggesting that the network has changed their minds about picking up the series. But pitching the summer run idea to Dabb may be worth a shot. It’s certainly better than watching reruns of lesser shows during the summer! No really, I love that we got such an incredible run on one of my favorite series and I will watch Supernatural in any capacity. The contract package is probably for the same or more financial reward. As a series becomes more seasoned, the actors can make contract demands. J2 won’t have salaries diminished even with less episodes. Misha gets paid if he is one or all episodes, so it is not based on amount of episodes but the worth of the leads to the show and the network. Since this show requires both leads to agree to work, the actors talked to each other probably and then their respective representatives to negotiate pay and away time. Frankly, if the 20 episodes mean less filler or less episodes without J2 as central, I can buy into it. As far as a natural end, the symmetry of the vessels that season 14 prepares could signal the tightening of loose ends to let the series have a natural end- when the actors are rested then maybe short season or film. Jared has stated that he would not take another lead position in a series. He is tired. Jensen has stated that he loves his craft and would take roles, but not ones that are so demanding and full time. so both actors are grateful, love their characters and the show, but there are other considerations. Both J2 have stated that time with family is of the essence and both are financially set and divested into other profit making enterprises so that carrying the leads are not something either wants to do long term. The show reaches 300 episodes in season 14. Jared’s health has been an issue at times; Jensen is getting older too and the grind is wearing. 20 episodes is still a healthy order for a veteran show. Check the ratings. The network has to make a profit from advertising. If folks don’t watch, the sponsors disappear, the quality of the show suffers. J2 still believe in their work so there are many factors. From the friend who told you about the 20 episode order- the picture will become clearer. At this point, the leads deserve some vacation time. Jared needs for his ACL to heal,(surgery?) and to continue to work through his anxiety issues as well as run his bar, and enjoy his family. Jensen also deserves vacation time and family time and brewery time. Season 14 starts shooting July 9th. I would like after it ends for them to do 1 movie a year. That would thrill; me! I think there’s an option partway into the season to add back those 3 episodes-if its the network making the reduction. I rather have less episodes and more Sam and Dean than vica versa. Im sad to be losing stand alone episodes. I love what some call “filler” episodes. ← “Let the Good Times Roll!” A “Classic” season finale’!